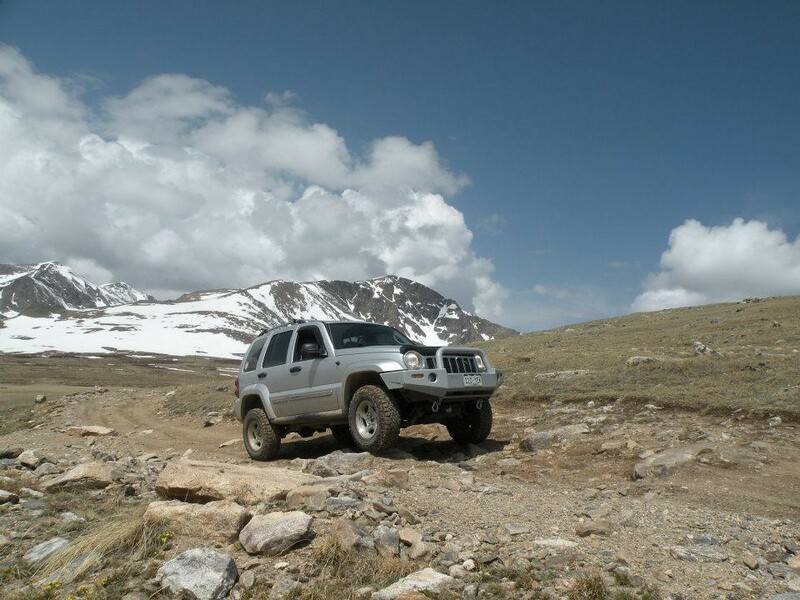 LOST JEEPS • View topic - CHECK IN - If you live in the LOST Rockies states, check in. 2. Have yet to take it off road, but I would LOVE to. 5. Hi! 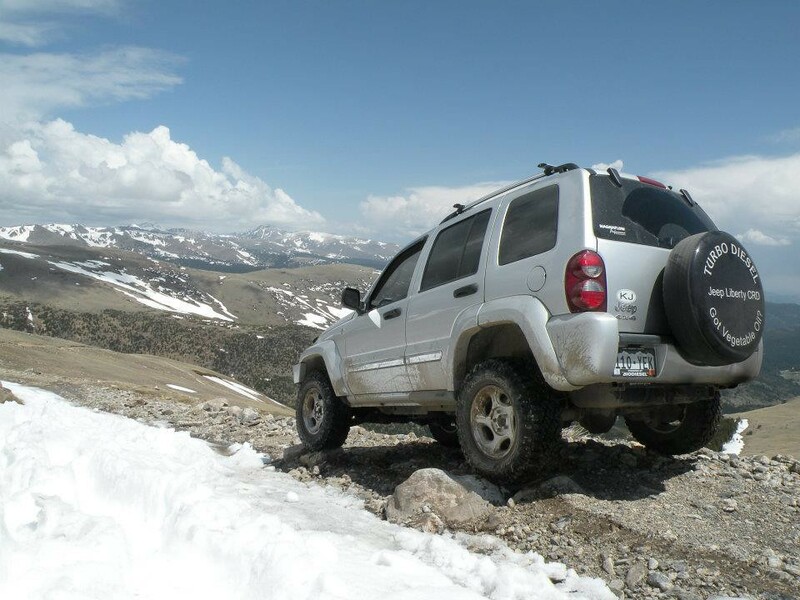 And, anyone in the Denver area want to swing by and ride around with me to tell me why my ride feels off http://www.lostjeeps.com/forum/phpBB3/viewtopic.php?f=3&t=66225 ? I'm pretty good with a wrench (replaced the turbo and the power steering lines on my CRD). So, time permitting, I'm happy to help people out with projects! Post subject: CHECK IN - If you live in the LOST Rockies states, check in. I always forget to take pics at the challenging parts. But those are from last Thursday 5/17. Kingston peak trail/ FSR 353. We went from alice all the way to Rollinsville on the back roads. FSR website still says it is impassable. We busted through some pretty big sonwdrifts and and busted up my rear bumper a bit. 4. We have a couple of guys at work we plan on going up with but always looking for more. Welcome all. A meet and greet with some trail running sounds good if anyones interested. Lets get something going. 05 Sport, Frankenlift II Premium, Al's Gen 4.5 A-arms, Moabs with LT245/75/R16 MTR's, RL Super Skink Sliders, front tow hooks, Surco Safari Rack. Did you get a chance to look at the road below that leads you to the lake (FSR 701.2)? I have been waiting for them to open now for awhile. Where y'all wanna go? Some easy/moderate fun trails just south of Idaho Springs we have been on already this year. They are all completely open. Diggerfreak- we saw a lot of lakes. No roads leading to them. Going up to Kingston peak in the morning if anyone wants to go. Wife daily drives an 07 KJ gasser thats REALLY low miles. Like to run the San Juan Mountain passes and La Plata Canyon, grew up around hard pack, sandstone and blow sand so any chance to getaway from it the better! Hi. Live in Pueblo West. Bought an 06 CRD in 2006 and still loving it. Khaki pearl. No off road driving. Just use it as a driver back and forth to work. And occasionally to the mountains. Has 125K on it. Work RT is 84 miles so I am in it a lot! Love driving it. Would love to do a group wheelin trip. I try and go up as much as I can even if just to rampart for the day! Can't wait for the gates to open this year. My favorite places is up in the Taylor Park area and around Gunnison such beautiful scenery and sweet trails. Anyway if you guys ever do a group run count me in! 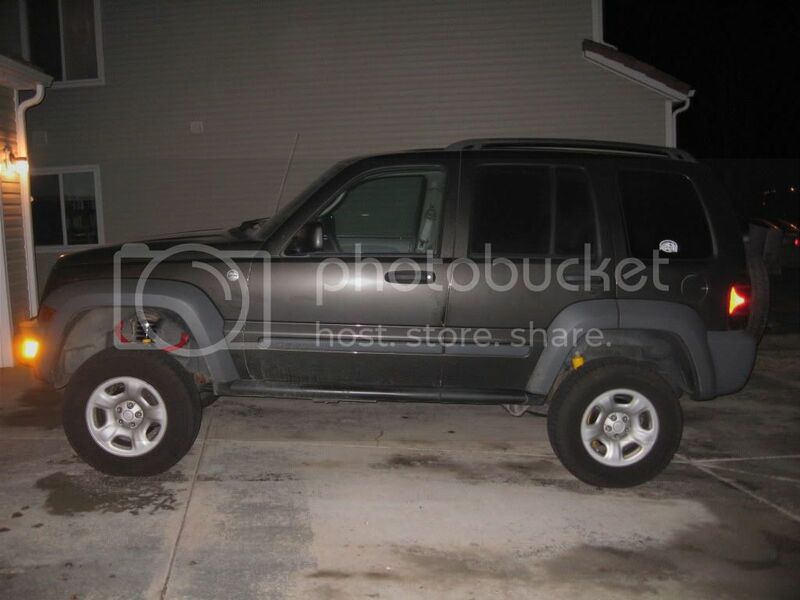 Anyone know how to get a hold of LOST Rockies Decal? Are they still around for purchase ? Would love to sport one on my Jeep. Might have to get a new one of those soon. My original one is getting worn due to winter scraping. 2. Yes, only a few so far but many more to come. 5. Fairly new Jeep owner, still learning the ropes a bit.